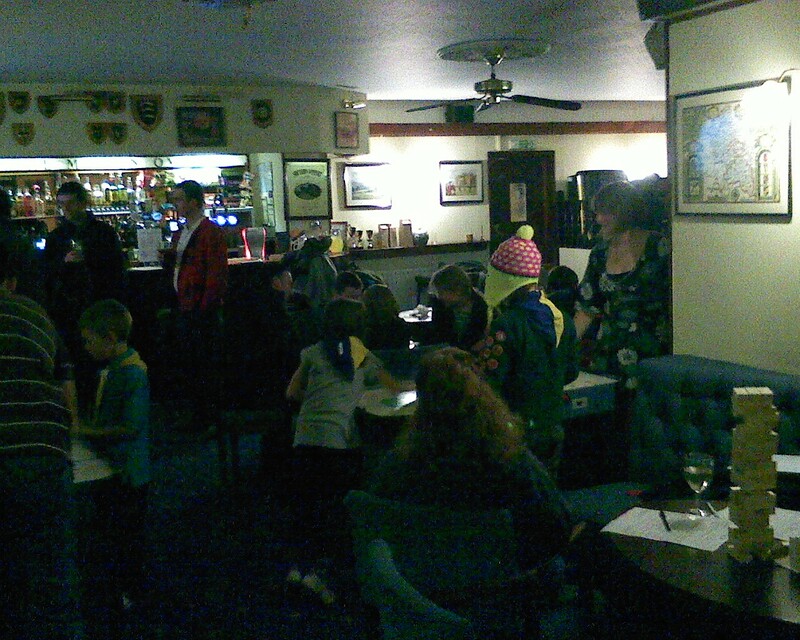 Parents & Cubs teamed up at the Maiden Over for our annual games night. This entry was posted in Earley Cubs, Uncategorized. Bookmark the permalink.